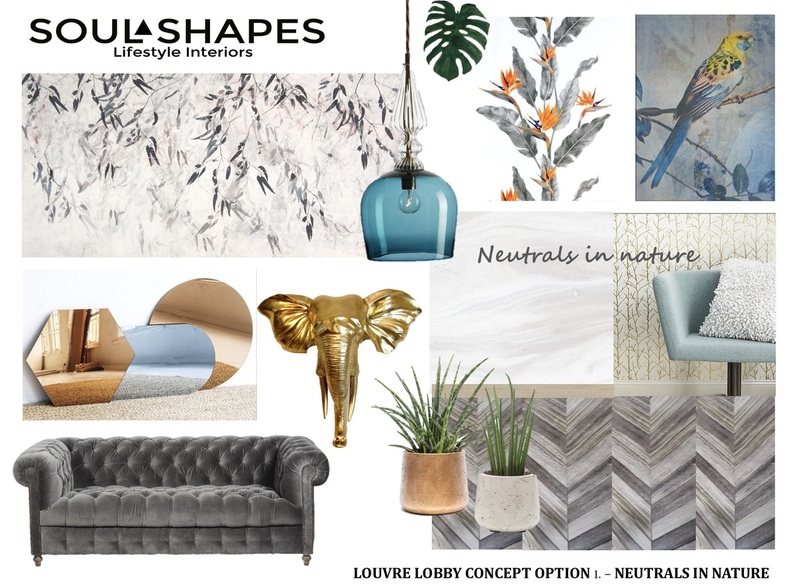 Your mood board will include inspirational images, collated in the visual order that they will appear in your space. Gain clarity and confidence with a visual style board designed with your vision in mind. Boards may include some or all of the following - products/fabrics/rugs/lighting/inspirational images/emotive images all chosen to best communicate the designers creative concept. This package includes a further half hour of revisions /request for alternates after you recieve your board.